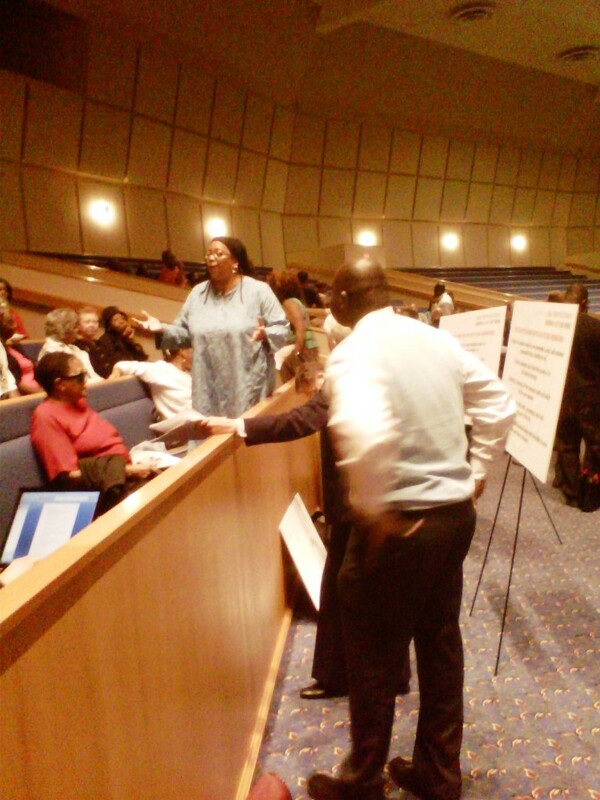 The Detroit Works Project will begin another round of community based conversations this evening. This meeting will start at 5:30 p.m. in the Northwest Activities Center (18100 Meyers Rd.) 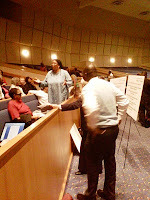 and run until 8 p.m.
Future community conversations will happen on Monday, May 7 and Monday, May 21. More information about this is available here.